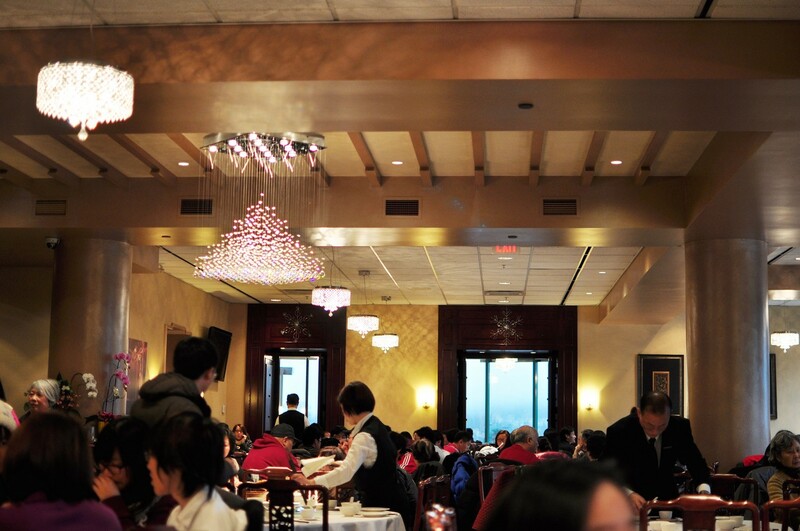 富豪酒家 Grand Palace Restaurant Coquitlam opened more than 2 years ago. After Kirin Coquitlam closed in Henderson Mall (across from Coquitlam Centre), we were afraid there would not be a decent dim sum restaurant in Coquitlam. 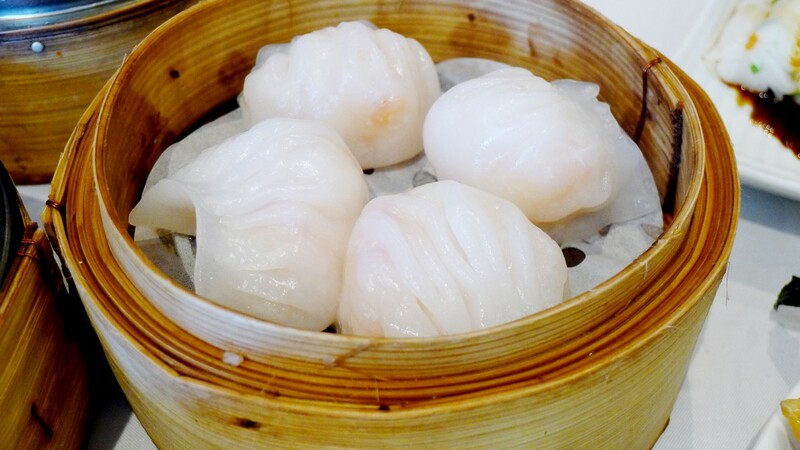 Luckily, Grand Palace slowly proved to have some quality Chinese dim sum selection. RSVP is highly encouraged and weekends waits are normal. 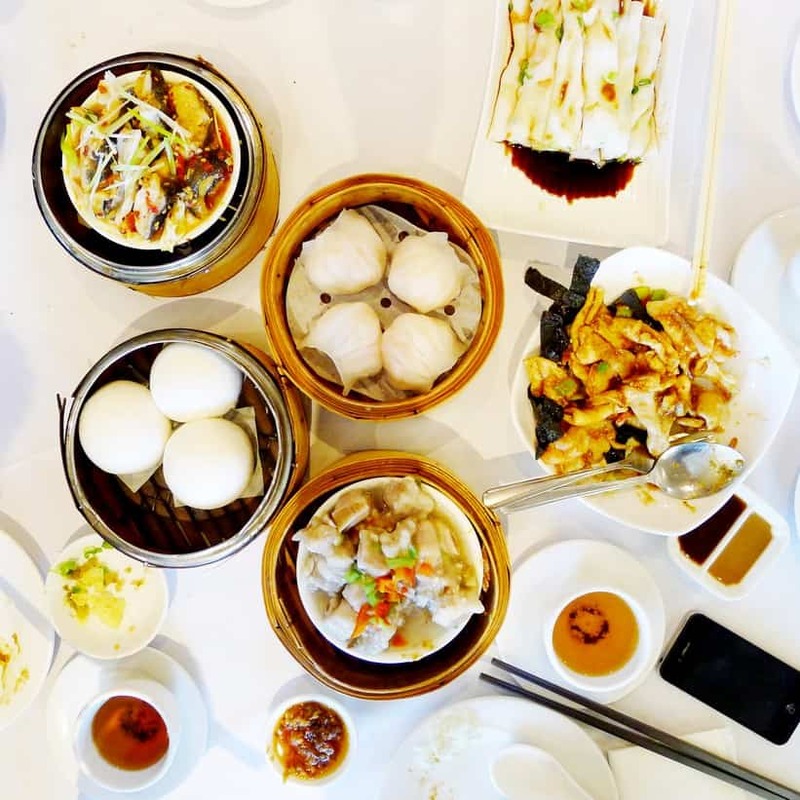 If you are looking for the best dim sum restaurant in Coquitlam, Grand Palace is probably the answer. Being regulars here, service is always friendly and prompt. 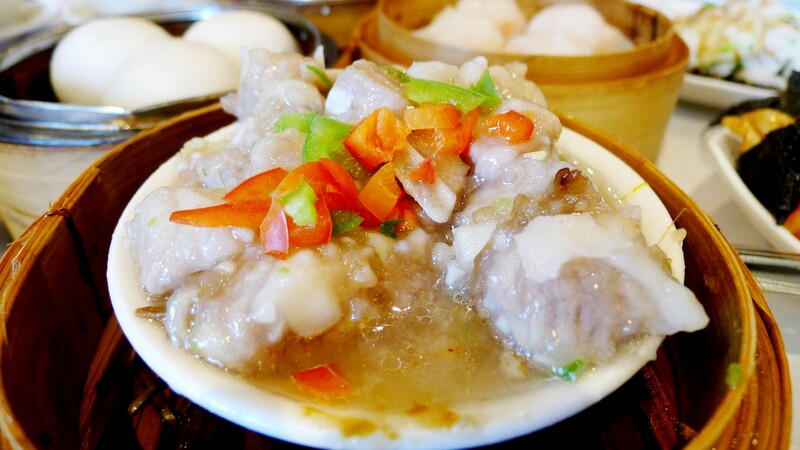 Typically we like to order the ha gwa shrimp dumplings, rice rolls, sticky rice and congee. I have to say in the beginning Grand Palace was a real disappointment overall. They have come a long way the past year. Either they have a new chef or they realized there are lots of picky customers! Improvement is always a good thing! 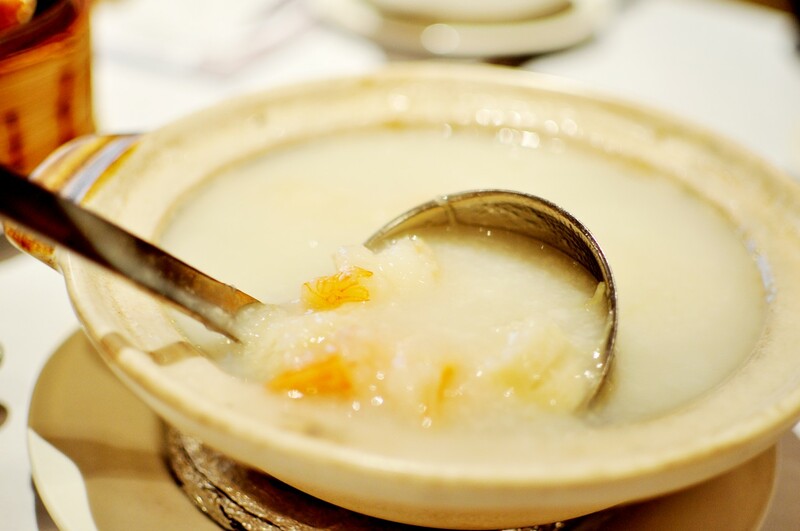 Seafood Congee: There are a lot of seafood hidden at the bottom. There are also congee choices of salted pork with century egg; minced beef and cilatro, etc. 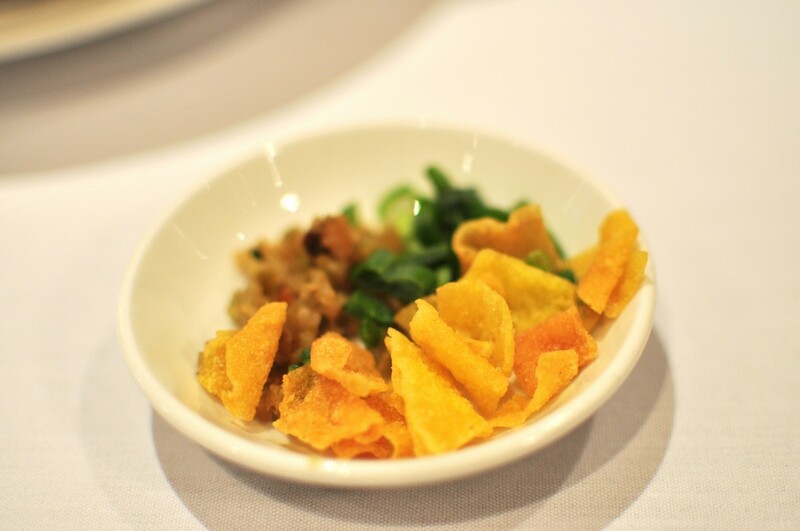 Comes with preserved vegetables, green onion and crispy chips if you want to add into your congee. 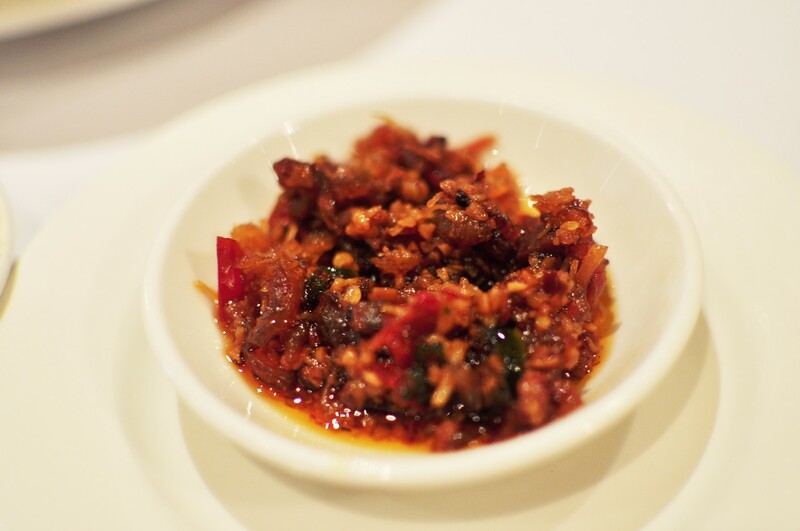 XO sauce pan fried radish cake: slightly spicy pan fried radish cake in cubes for a more flavorful option to steamed radish cake or regular pan fried radish cake. 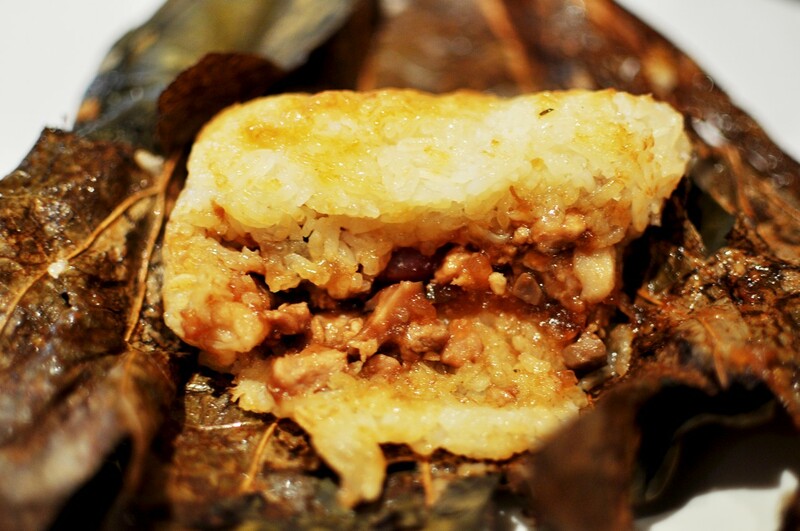 Steamed Sticky Rice: Sticky rice wrapped in lotus leaves with a generous portion of minced pork, chinese mushroom, etc. Pretty tasty with enough sauce. Rice Roll Wrapped Chinese Donut: Not bad overall. The Chinese donut wasn’t too hard or stale. Topped with shredded pork floss. Served with a side of sesame peanut butter sauce and hoisin sauce. Sweet soy sauce for you to pour over your rice roll. Steamed Fish Joint with chili sauce: A tasty portion of cartilage and bits and ends. Plenty of meat. Steamed Garlic Spareribs with pumpkin: tender pieces with a well balanced garlic marinade. Fatty at times depending on the cut. 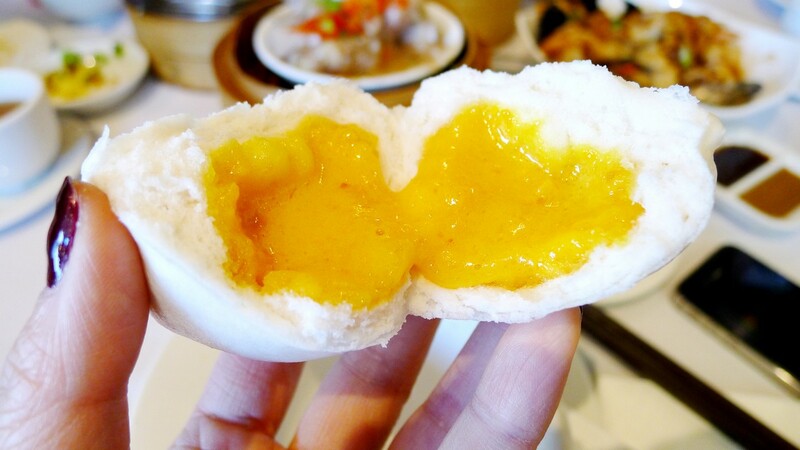 Egg Custard Buns: Liquid gold egg yolk in a warm baozhi. 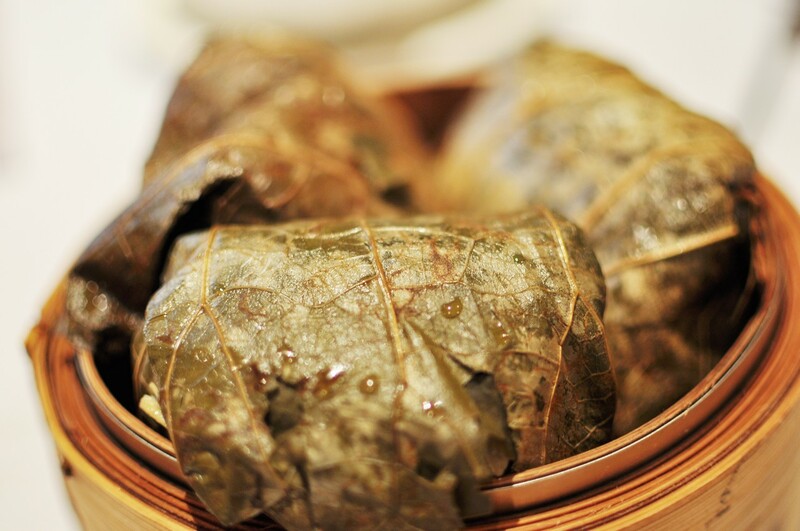 Steamed Minced Pork and Shrimp Dumpling: Nicely minced shrimp and pork dumpling with a thin skin casing. 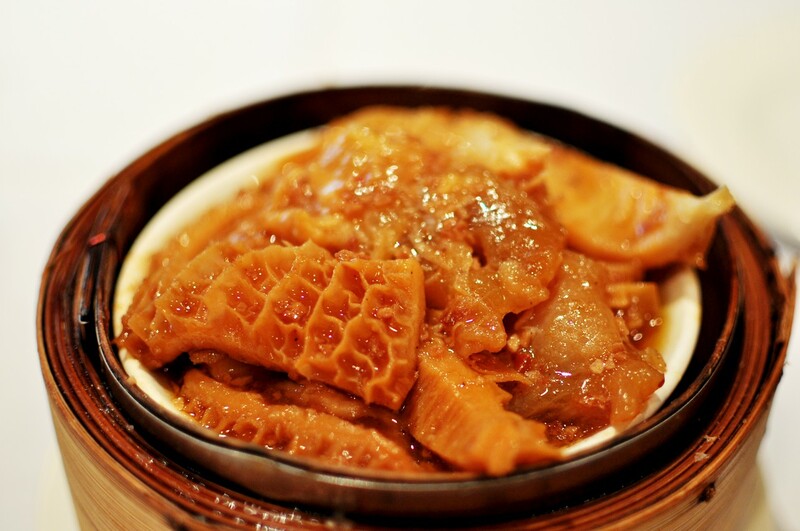 Honeycomb Tripe: Spot on texture that is tender with some chew. Nicely marinaded with some spice for extra heat. Not too salty. 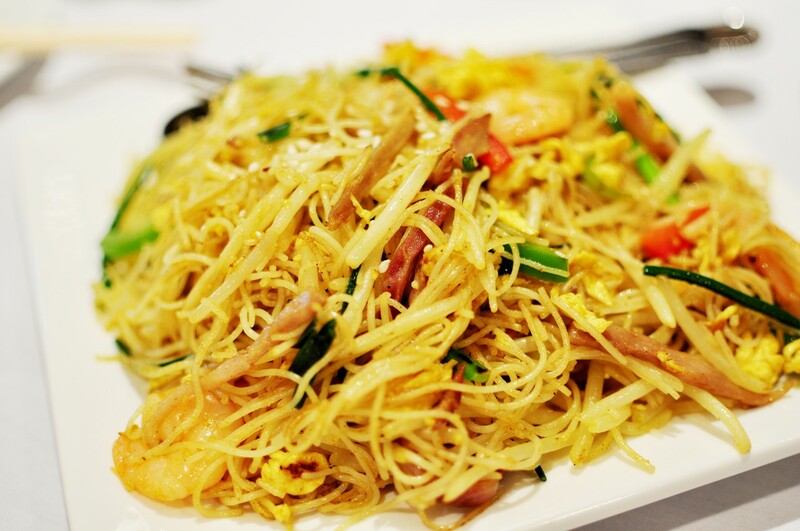 Singaporean Fried Vermicelli Noodles: Always one of my favorite with a dry finish. Curry seasoning is not overpowering and lots of shrimp, shredded BBQ Pork, green pepper and red peppers. 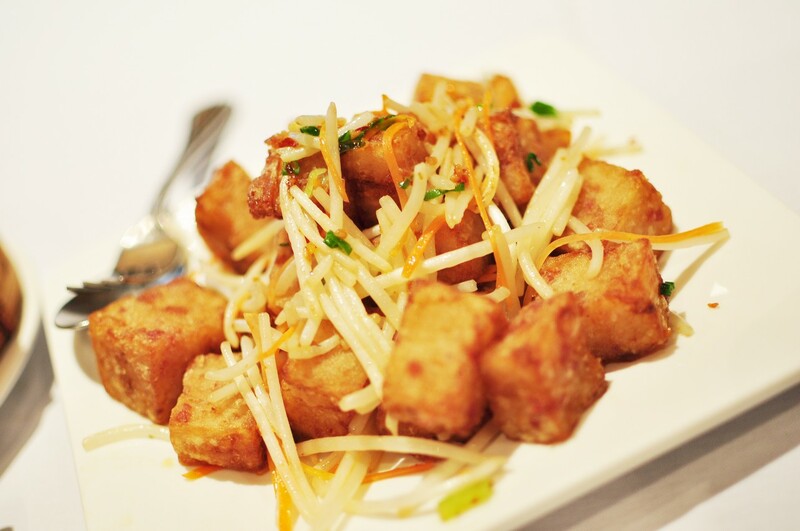 Overall Grand Palace Restaurant Coquitlam has improved a lot since it first opened. There are various lobster and crab dinner specials on rotation that my parents like. 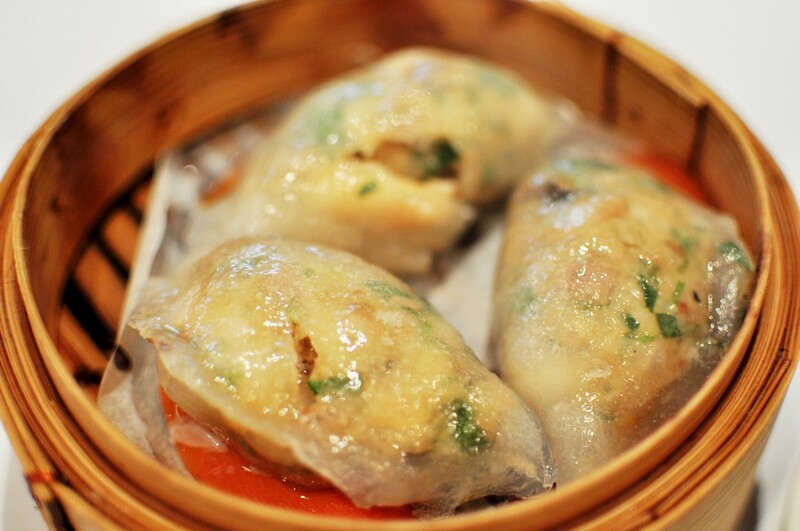 There are new dim sum added monthly. And I quite like their tofu pudding during the weekdays. It is quite silky and delicious. 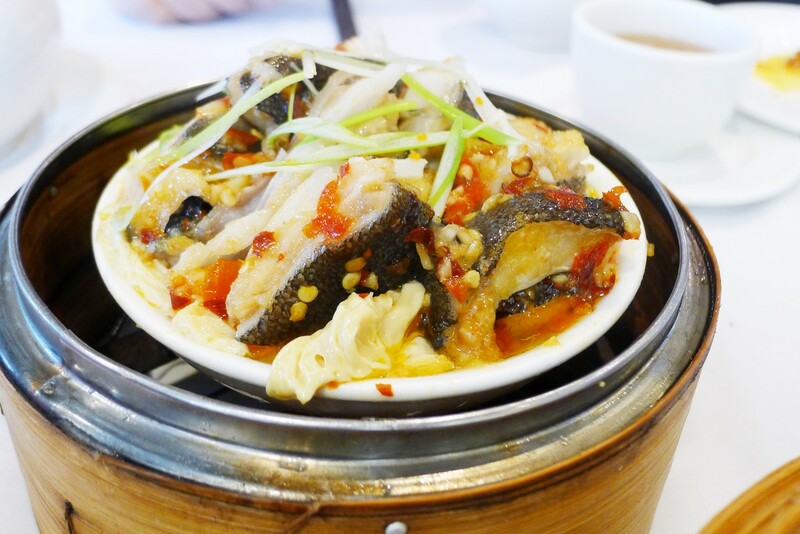 If you are wondering where to get dim sum in Coquitlam or what to eat in Coquitlam, Grand Palace is one of your options if you want a nice Chinese sit down meal.